In this age of technology and gadgets, you are constantly on your phone, tablet or computer. You want to stay connected to the internet all the time wherever you are. 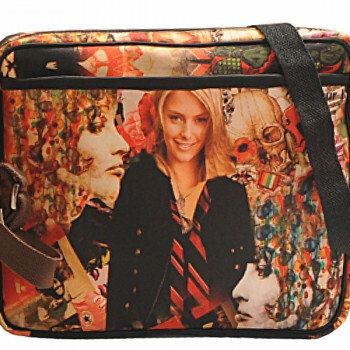 To help you keep your gadgets with you, bags are designed with a fashionable look. 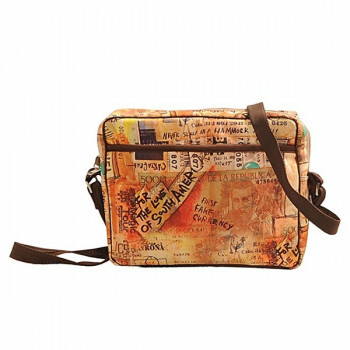 Buy beige currency ipad satchels from our online shopping portal swayamindia.com and make your outing interesting. 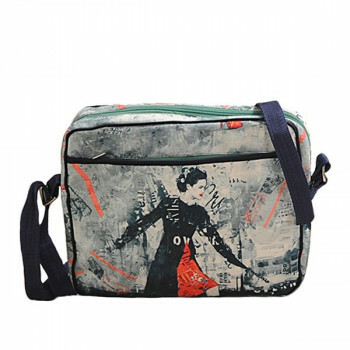 If you are a girl and you have a big mobile phone or a table, this bag is certainly made for you. 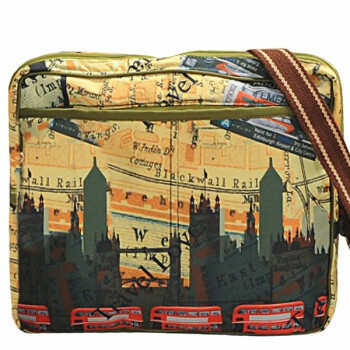 This is the bag where you can put all your gadgets and cables and carry them with you all the time. 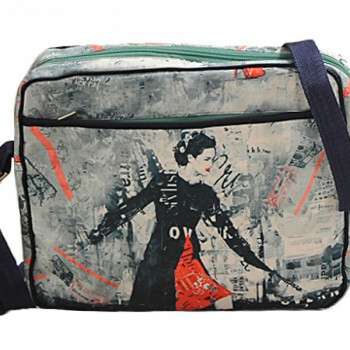 These bags are also designed to meet the current fashion trends of women. Big mobile phones and tablets are very fun and entertaining but when it comes to carrying them, you face a lot of problems. They are tablets especially ipads are too big to fit in a pocket and too small to carry it in a bag. 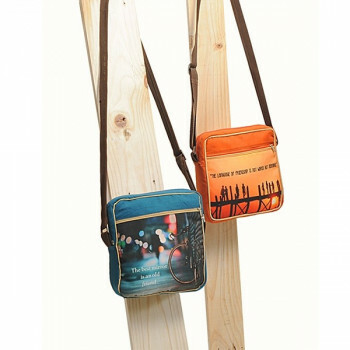 To meet the needs of people, satchels are designed in perfect size and in beautiful designs. If you have an Ipad or a tablet, you know how inconvenient it is to carry them. 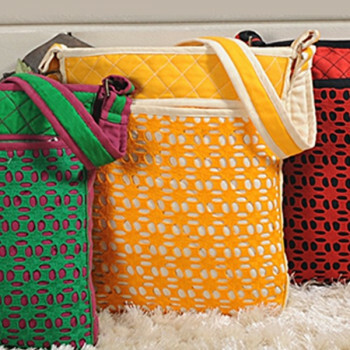 They are also very delicate and can be damaged on a small impact therefore a bag is necessary for carrying your gadgets. 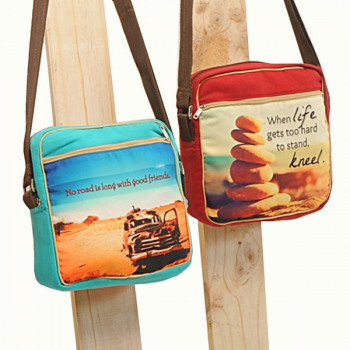 These bags are printed with creative designs and are well padded to ensure an attractive look and protective nature. In the age of huge mobile phones and tablets, people are busy in their lives. They take their gadgets everywhere they go but there are always chances that your belongings might get damaged or stolen. To reduce this risk, you can put your tablets and mobile phones in these bags and stay carefree. 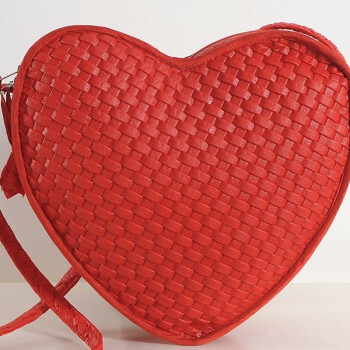 Heart shaped cushions, pillows, chocolates, candles, cakes and now a bag too for birthdays and theme parties. A ravishing lovable bag satchel from Swayam is good to be gifted or carried for the outings and dinners with friends. 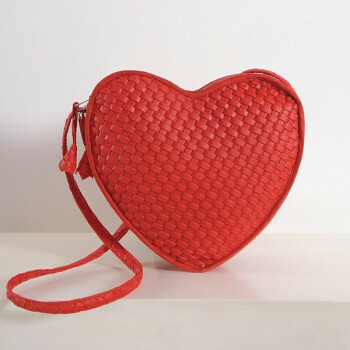 Buy lush red heart bag satchel from swayamindia.com to get the party started in style with these sling bags. Go all new with our fresh new take on totes and bags. 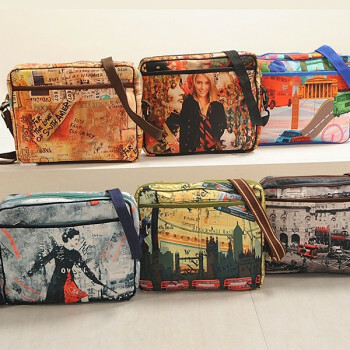 With fascinating new prints and gorgeous these bags are introduced in modern avatars. 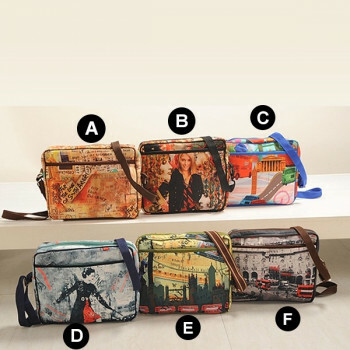 As the people are becoming more and more style conscious these designer satchel bags are come in bright and cheerful shades that display the craziness of your spirit. 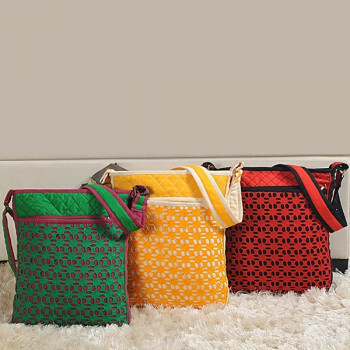 These bags are designed with intrinsic details and exceptionally beautiful cutout work that exhibits the brilliant craftsmanship of our professionals. The colors are vogue, vibrant and immensely bright to give you a charming personality. The colors are evergreen and absolutely modish so that you can complement and carry them where ever you go. 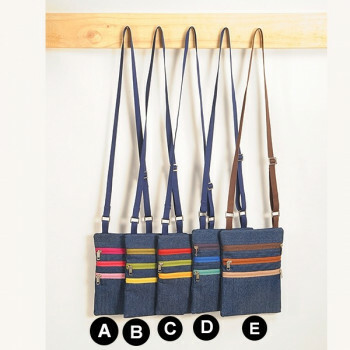 Their appeal is so universal that you can carry handbags with any kind of attire. Whether you are wearing a traditional outfit or western wear, they will complete the look elegantly. 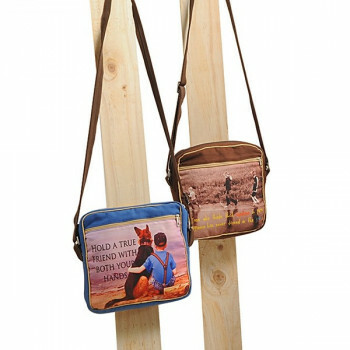 Buy satchel bags online to make a fine addition to your wardrobe. 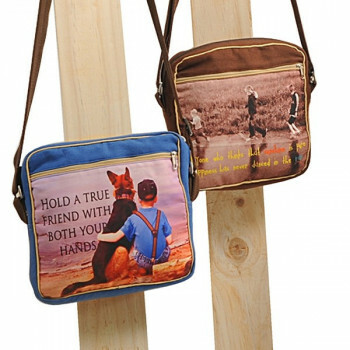 These satchel handbags come with enclosure to keep your provide a complete protection to your stuff inside. 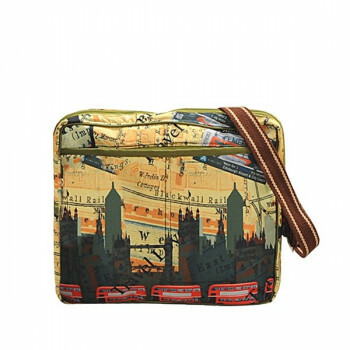 The compartments are spacious and roomy to accommodate your stuff. 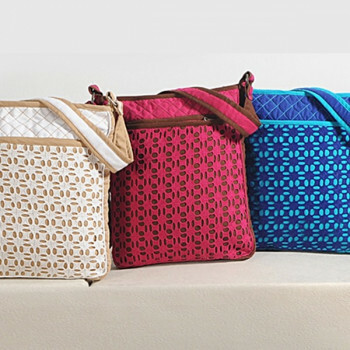 Adorned with lively shades and captivating designs, these satchels will surely give you a fashionable look. 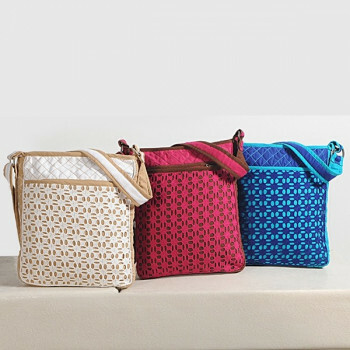 For a synchronized appearance these bags are coordinated with utmost care and dedication. 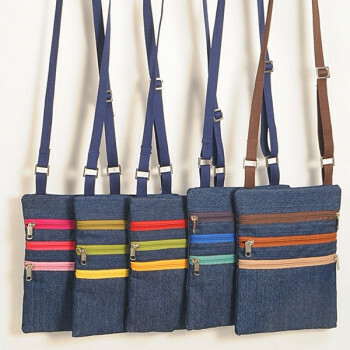 Emancipating wonderful vibes, you can carry your phone, charger, cash, cards and keys in these bags. They come with adjustable strap so that you can set the length according to your preference. 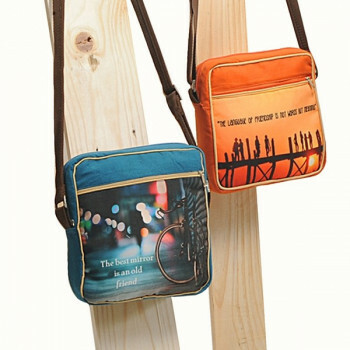 Sway in style by carrying these bags over your shoulder and become the reason of envy amidst your friends. 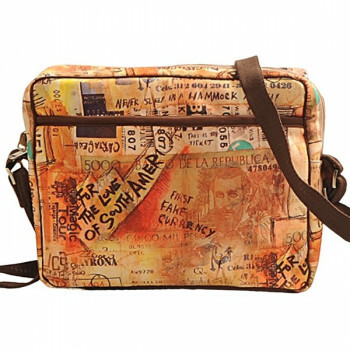 Buy satchel bags online from our website swayamindia.com and roam without worrying about losing your stuff at home. 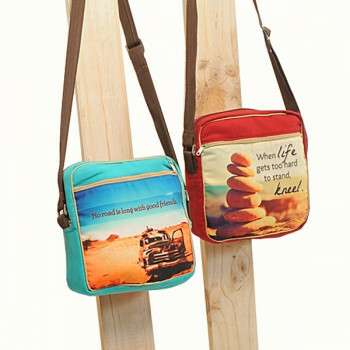 These satchels are washable at home as well as extensively durable.